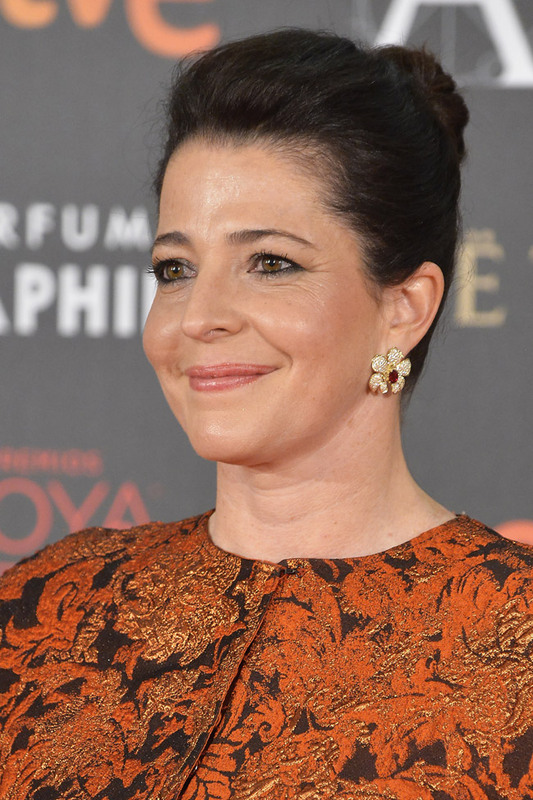 The presentation of the 30th Goya Awards ceremony sparkled with jewels from the international jewelry firm Carrera y Carrera that was evidently a true protagonist of this very special evening. The most famous faces of the Spanish scene chose Carrera y Carrera to celebrate the grand event of Spanish cinema shining on the red carpet. 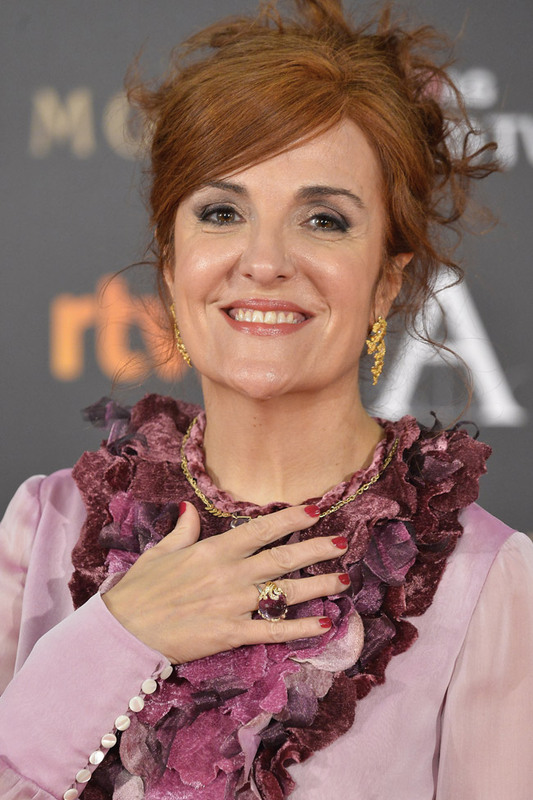 Among the actresses, who bet on the brand were Natalia de Molina, Inma Cuesta, Barbara Lennie, Nora Navas, Elvira Lindo, Nerea Barros, Verуnica Echegui, Carmen Machi, Anne Igartiburu, Paula Ortiz, Ana Alvarez, Ana Arias, Goya Toledo, Marisa Paredes, Cayetana Guillen-Cuervo. Male attendees also relied on the grandeur of Carrera y Carrera jewels. Famous actor, comedian, and host Dani Rovira wore cufflinks from the firm. Juan Antonio Bayona, winner of the 2013 Best Director Goya, winner in Most Stylish Men January 2016 - Category Business and current leader in February voting for Most Stylish Men 2016, category Business - Cinema and plays, also chose the Alegrias cufflinks in white gold and onyx. Meanwhile, Manuel Bandera capped off his look with Ecuestre cufflinks in yellow and white gold, while Pepon Nieto and Eusebio Poncela looked dashing also with cufflinks of the brand.